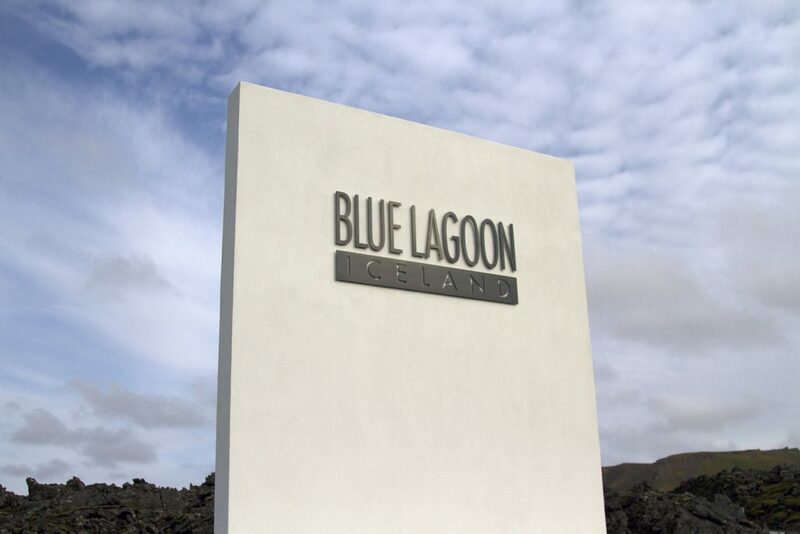 >> Is the Blue Lagoon a Waste of Money? Is the Blue Lagoon a Waste of Money? I’m off to Iceland for the third time in both the last fifteen months and my entire life in just under two weeks. To say my excitement is palpable would be an understatement. The first image that ignited my curiosity about this country was an image of the Blue Lagoon that I randomly stumbled upon way back in 2007, before I had even realised I had an interest in travel. Nope. Turned out it was a magical faraway place on the opposite end of the globe – a short 28 hour flight from Australia. The fact that it took me another eight years to get there I believe remains self-explanatory. 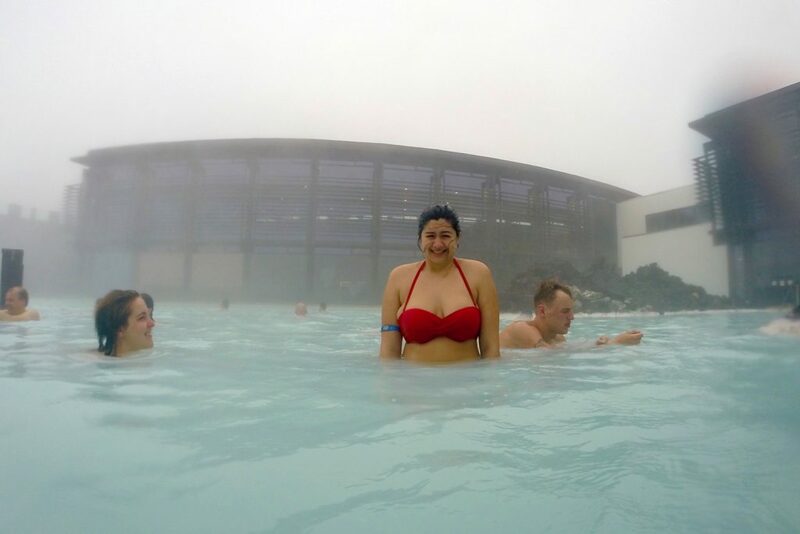 Visiting the Blue Lagoon was bumped high up on my list-of-things-I-desperately-wanted-to-do in Iceland. I’ve been twice now – in the summer and once again in a massive snowstorm. Thanks, weather. If you’re curious as to why I look so pained – it was 0°C at the time. 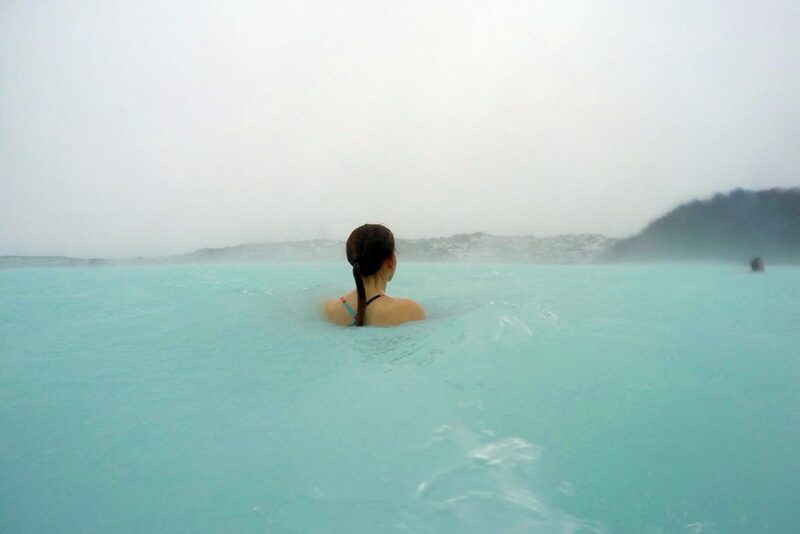 I’ve been throwing up whether or not to take a third (and let’s be honest, probably last) trip out to the Blue Lagoon on my next trip to Iceland. Although I could go back again and again to this wonderful country, sometimes you just have to say enough. There are after all, many other countries I am still yet to see on this magnificent planet (LIKE THE REST OF THE NORDIC COUNTRIES – SWEDEN I AM LOOKING AT YOU). Is the Blue Lagoon a waste of money? Well, it isn’t cheap but there sure are ways of lowering costs. People tend to pre-book the comfort pack for €50, when the €35 standard pack will easily suffice. Once in, you can purchase your own drink at your leisure or an algae mask for 500 Kroner. There are boxes around the pool filled with mud that you can slather onto your face at leisure. Plus, there’s nothing stopping you from bringing your own towel. And as for the food… I would save your cash. There are far better eats to be found all over Reykjavik. The pool is a mecca for tourists and I would go so far as saying no trip to Iceland is complete without it. That being said, there are any number of free and natural hot springs around the country (although they are particularly difficult to access without a car). Not to mention swimming pools, that are open all year round! UPDATE: I didn’t go, instead opting to make two visits to Vesturbæjarlaugh, which is about a fifteen minute walk from the town centre. Entry is 9.000 ISK and there are various hot tubs, as well as a lap pool and sauna. Much more value for money, in my opinion. This is on my bucket list for sure. I hope when I get there that it lives up to all the imaginary ideas I have about it in my head. It lived up to mine. I’m sure it will be the same for you! Ha! I’ve been suffering from FOMO as I didn’t splash out on a massage either time I went… so much regret.